Your iPhone® charging cable gets a lot of use. Your iPhone® charging cable gets a lot of use. 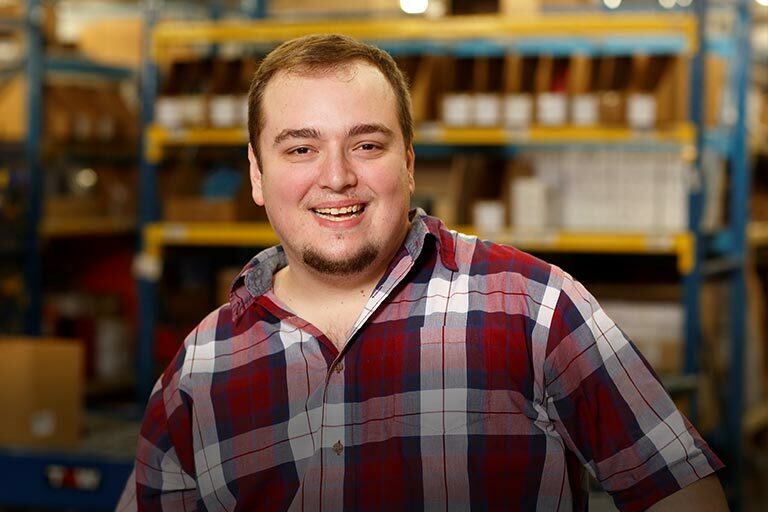 Constant plugging and unplugging can quickly rub away cable sleeves and fray connector wires. The Belkin Mixit DuraTek cable was built to stand up to the strain. Tough Kevlar® fibers reinforce the wiring for added strength. Durable thermoplastic rubber encases the connectors, designed to withstand over 5,000 180° bends. The connectors feature polished extruded aluminum casings, built to withstand over 40 pounds of force. Inside, their printed circuits are nestled in protective metal sleeves. The cable supports 12-watt charging, so your connected device recharges quickly and safely. 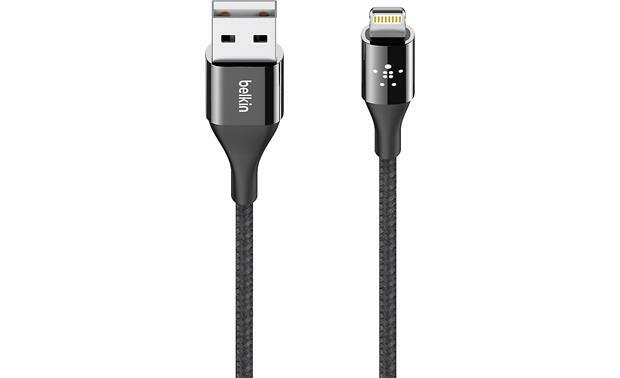 DuraTek Lightning-to-USB Cable: The Belkin DuraTek Lightning-to-USB cable is constructed from superior quality materials for ultimate durability. Kevlar fibers reinforce the inner wiring for added strength, abrasion-resistant nylon forms a tough outer jacket, and highly flexible insulation minimizes damage from friction. The strength created by these resilient ingredients is further enhanced by smart design details to reinforce the cable at its stress points. This ensures the cable can withstand even the most demanding routines, and perform above and beyond expectation to deliver a cable that is extremely durable. Compatibility: The Belkin DuraTek Lightning-to-USB cable supports the following Apple iPod, iPhone, iPad devices with a Lightning connector. Searches related to the Belkin Mixit DuraTek™ Lightning® to USB Cable.